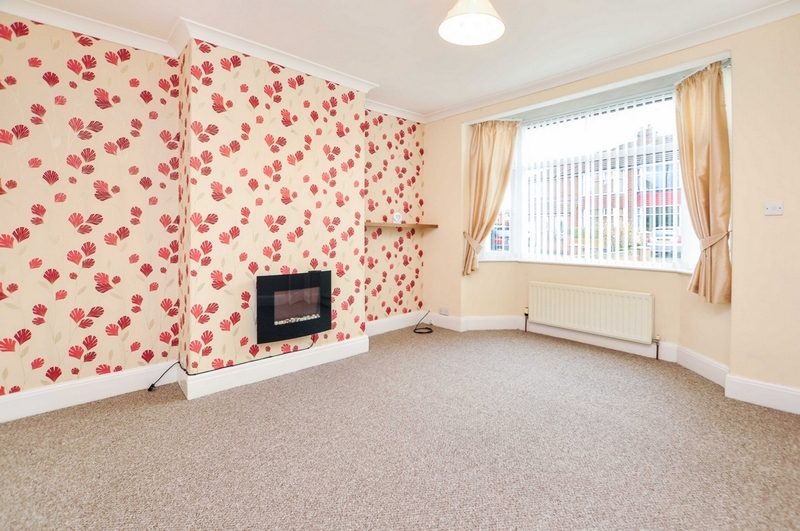 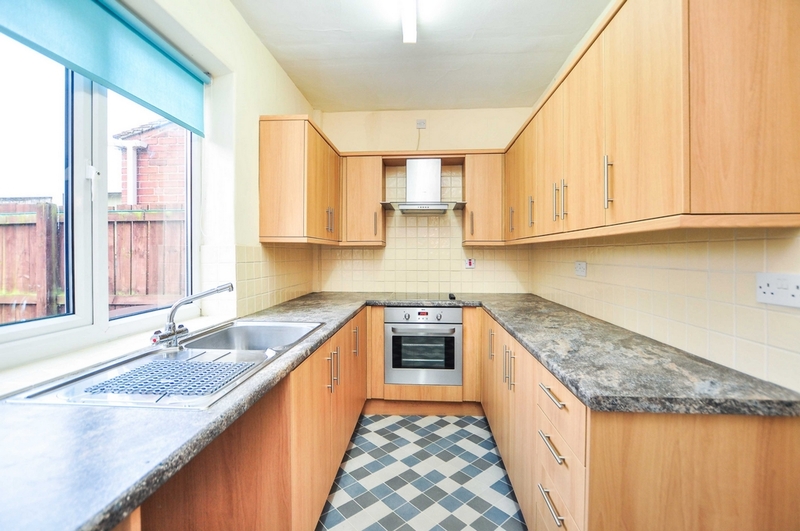 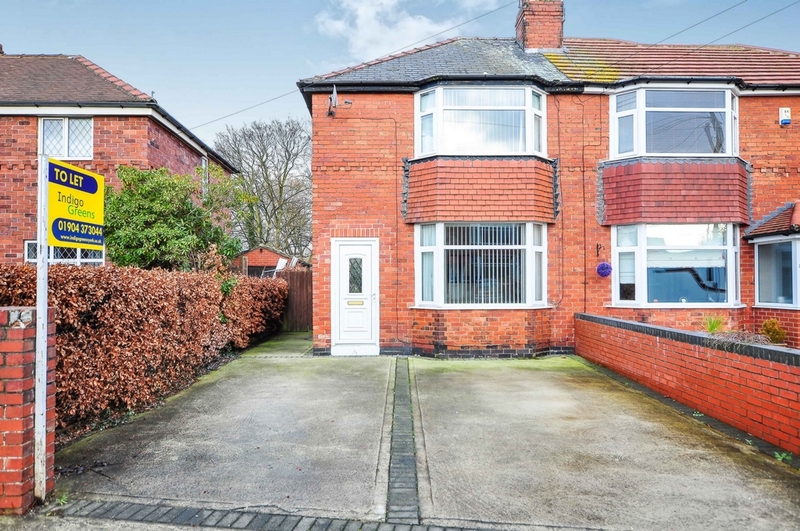 This semi detached home is tucked away in a quiet cul-de-sac location and in our opinion would suit either a couple or a small family. 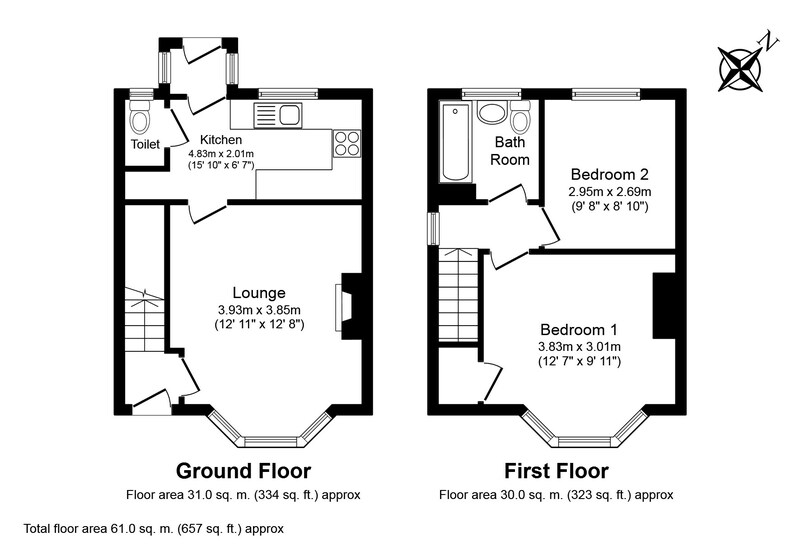 To the ground floor is a hallway leading to a bay fronted lounge and a modern fitted Kitchen with the further benefit of a ground floor WC and rear porch. 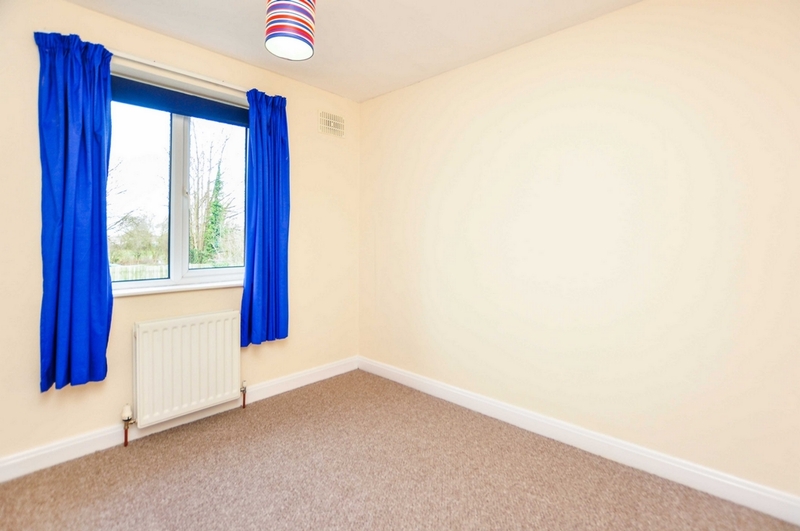 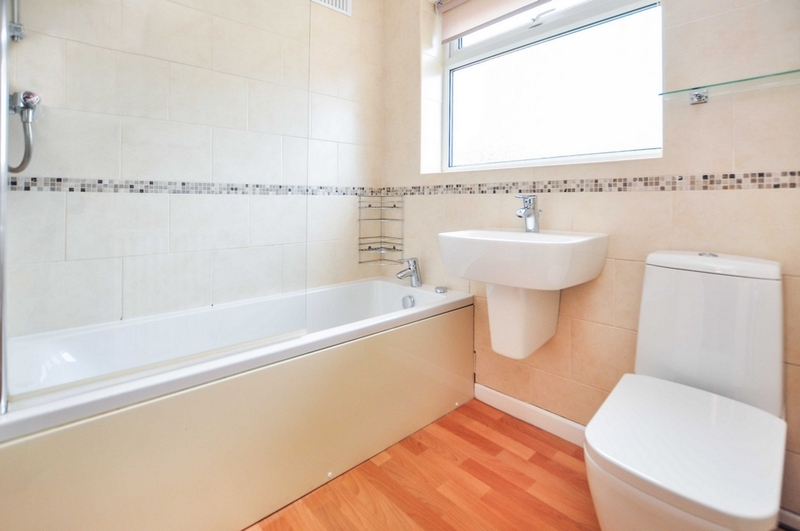 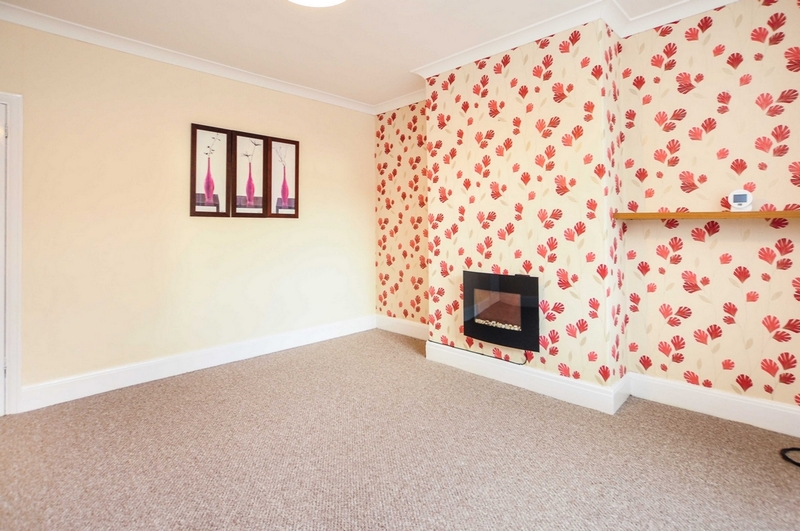 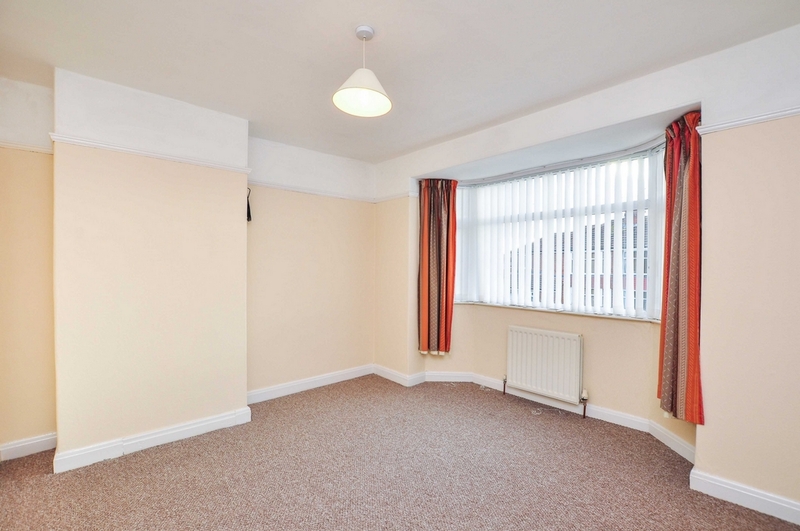 The first floor comprises two bedrooms and a recently fitted three piece white bathroom suite. 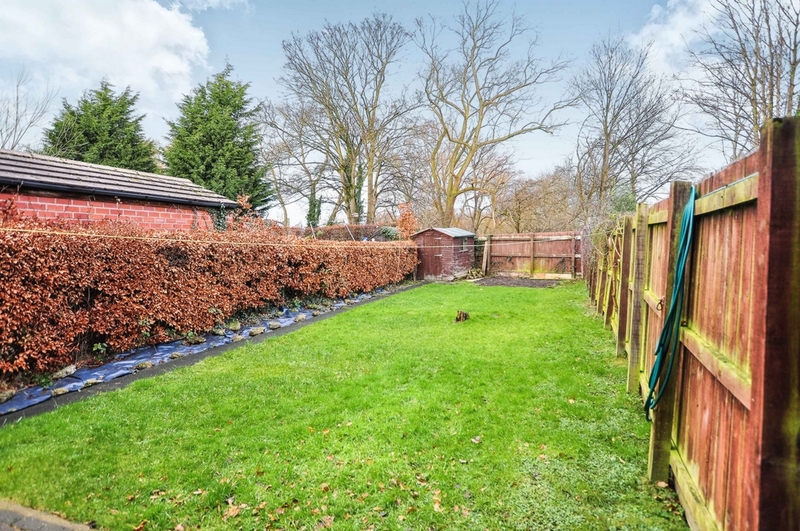 To the outside is a low maintenance driveway to the front which provided off street parking for two vehicles whilst to the rear is a larger than expected garden laid to lawn with garden shed. 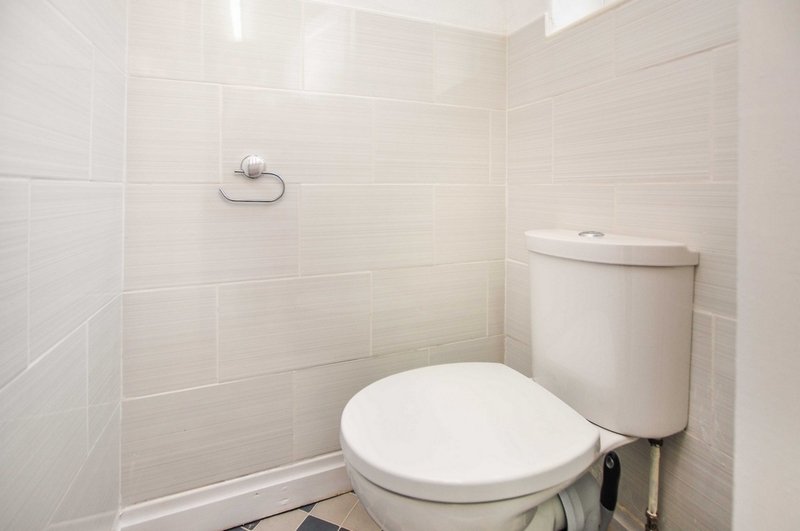 A range of modern wall and base units, sink and drainer unit, plumbing for washing machine, integral electric oven with halogen hob and extractor fan, heated towel rail, gas combination condensing boiler, power points, Upvc double glazed window and door to rear porch. 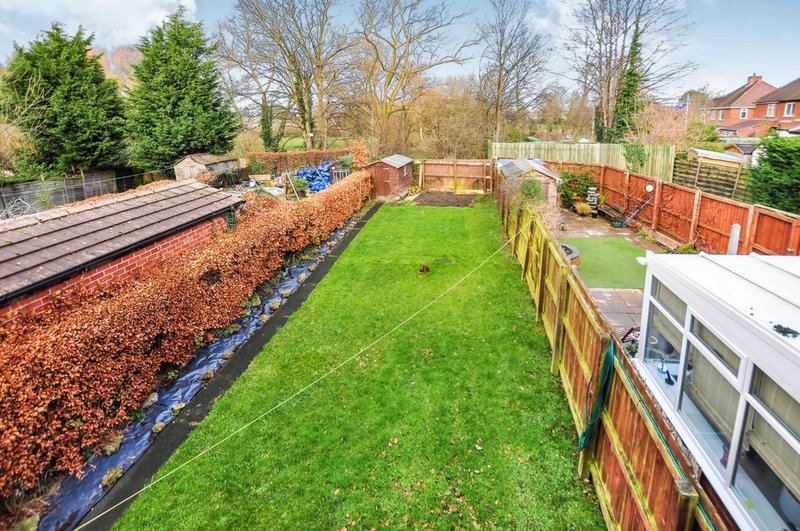 Laid to lawn with garden shed to the rear whilst to the front is a low maintenance driveway providing off street parking for two vehicles.